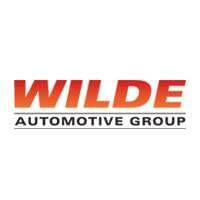 The Wilde Automotive Family has been selling used cars in the greater Milwaukee area for over 70 years! We are committed to providing the best prices and customer service experience possible. We have dealerships in Waukesha, Madison and West Allis.